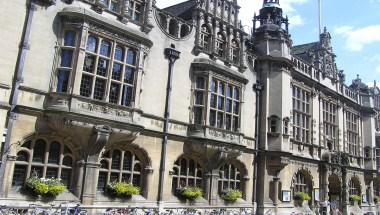 Museum Of Oxford is situated in Town hall. 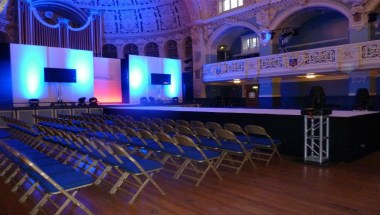 The exciting project to relocate the Museum of Oxford in new galleries within the Town Hall is now complete. 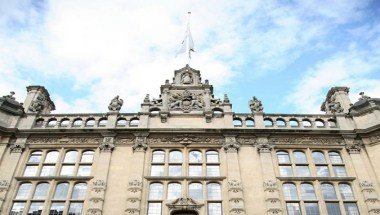 The brand new Explore Oxford Galleries are based at the front of the Town Hall and are easily accessed from its main entrance on St Aldate's. 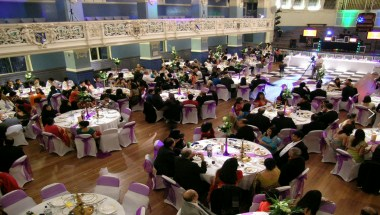 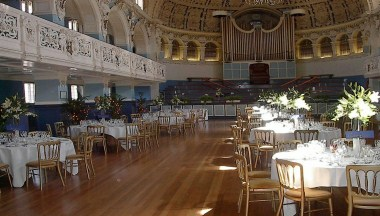 Oxford Town Hall is a magnificent grade 2* Victorian building not only continues to play a key role in the management, social and cultural life of residents and visitors but is also a versatile venue and home of the Museum of Oxford.